Admission is free. About 2000 visitors from near and far are expected to come and admire the artwork displayed in the vehicles. Ample good food and soft drinks, restrooms and a first aid station are available on site. 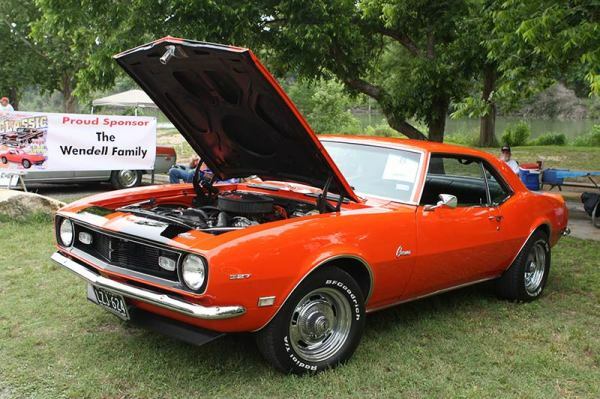 The proceeds from the Blanco Classic Car Show benefit the local commmunity in the form of scholarships, donations to youth groups, local Police, Fire and EMS departments, an other non-profits.